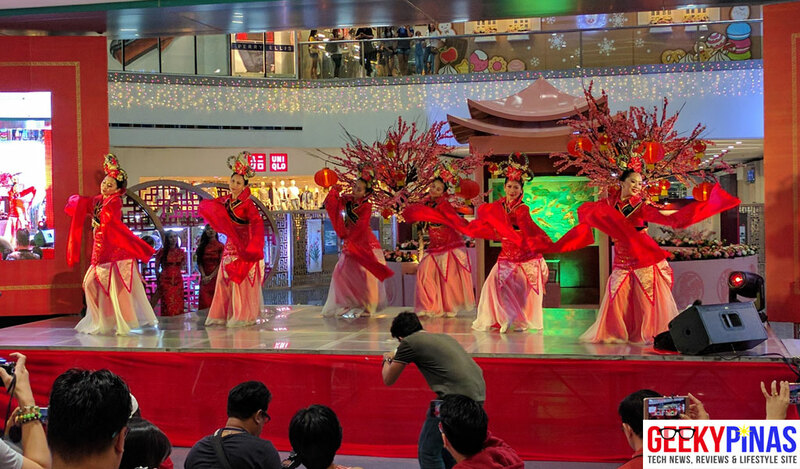 Last January 15 (Sunday), I was invited to attend a very special Chinese New Year workshop event at The Block Atrium of SM City North EDSA. 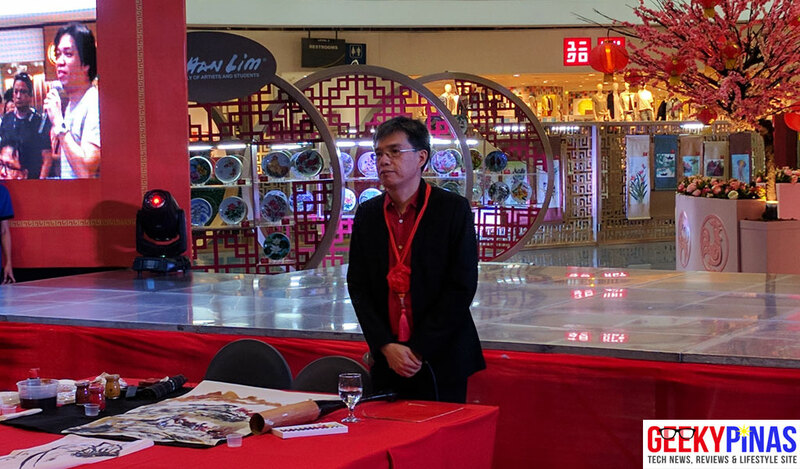 The event started with the opening keynote and demonstration painting by Mr. Alex Chan Lim and introduction of the Chan Lim Family of Artists and Students that has been engaged in arts for close to half a century. 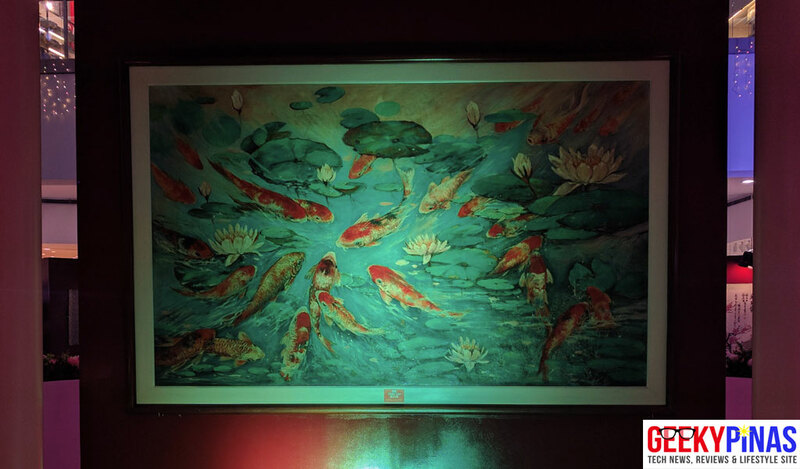 The Chan Lim artists use a wide variety of media, styles and techniques that incorporates Western into Eastern. 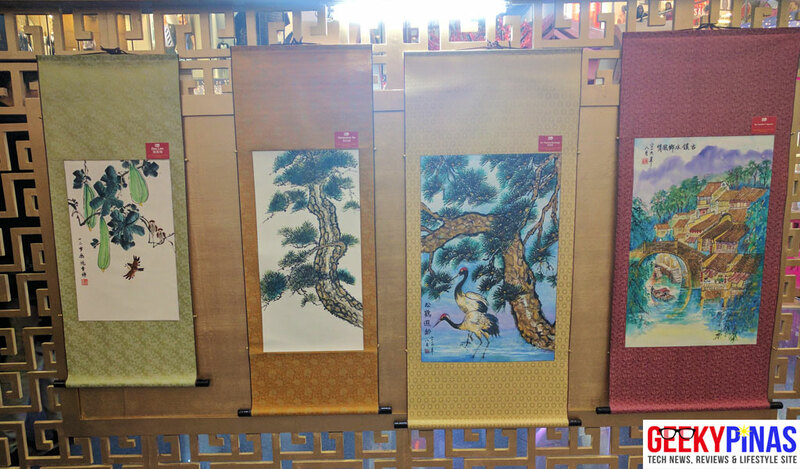 The family actively promotes art using Chinese brush painting style both in the Philippines and abroad. 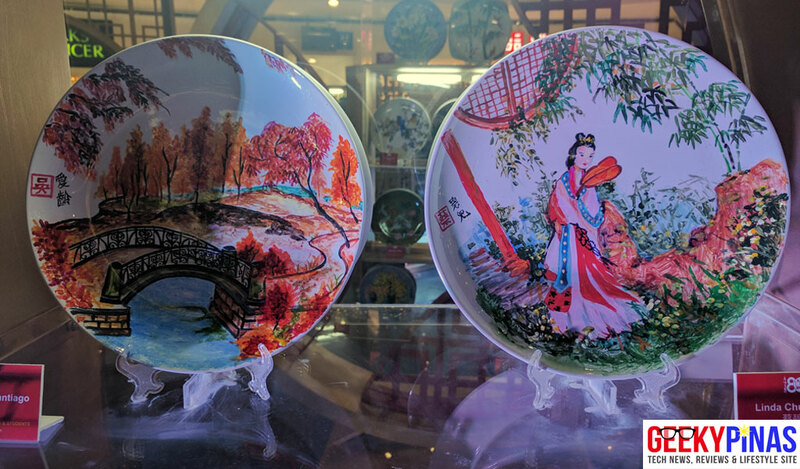 The patriarch of the family, Mr. Chan Lim, use oil and watercolour in his paintings and while he mostly use canvas on most of his works, he also use other media such as porcelain plates, Asian lanterns and fans that infuses Western techniques into the traditional Eastern art. 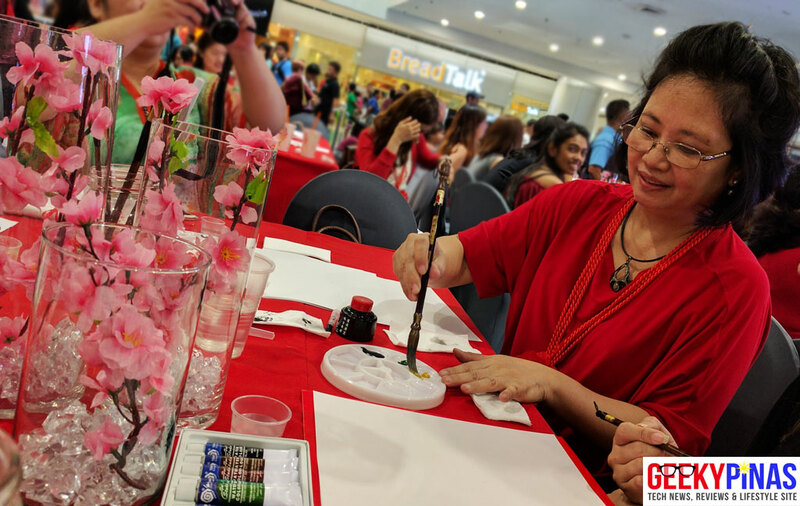 The Chan Lim family has also conducted numerous art classes, workshops, seminars and on-the-spot painting demonstrations. 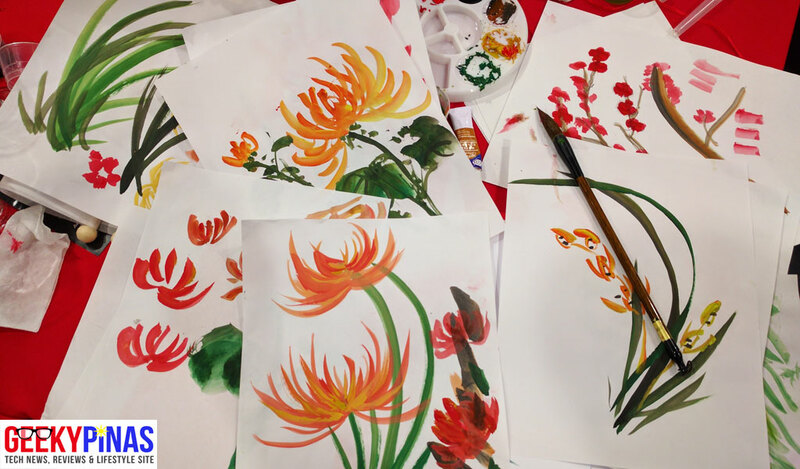 Then, the Chinese painting workshop begun and there were papers, Chinese brush, water and water color on our table and that makes me pretty excited as we will be taught on how to paint using the Chinese brush correctly. 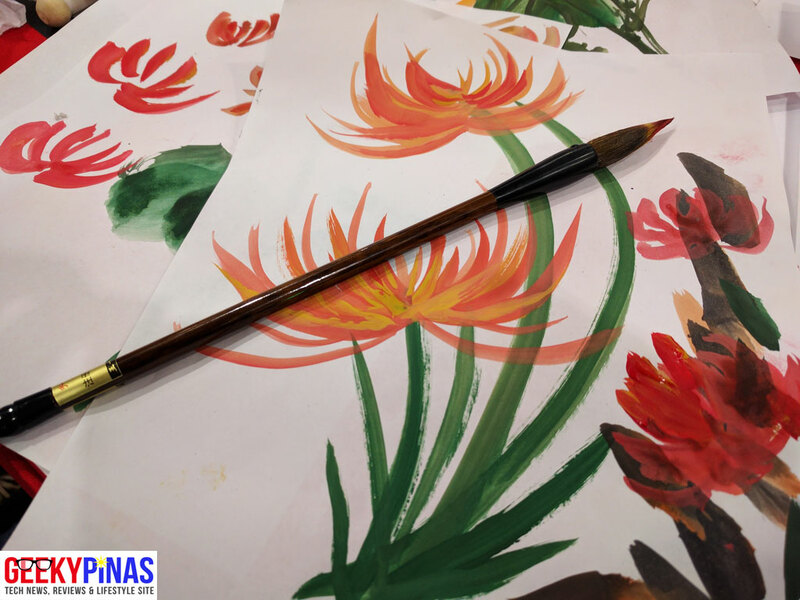 We have mentors from the Chan Lim family and they’re the ones teaching us one by one on how to hold the Chinese brush properly so that we can easily paint like their style. 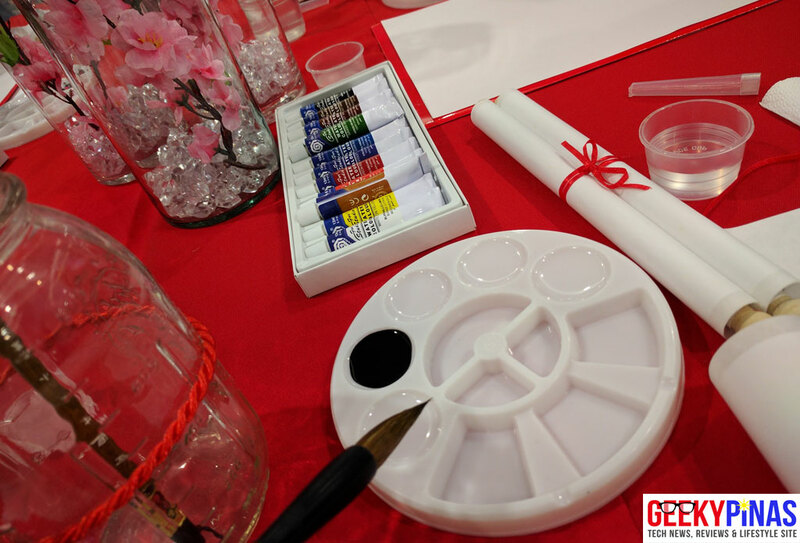 On our table, there were around three (3) teachers and all of them were kind enough to assist and guide us on how to start mixing colors and stroke the brush on the paper. 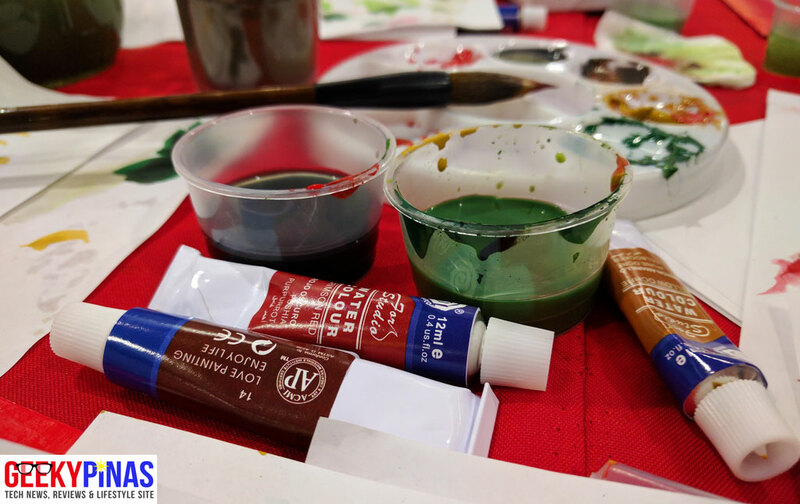 After the painting workshop, the event proceeded with other programs and activities. Below are some of the dancers who performed dances featuring the local costumes and traditions of the Chinese. 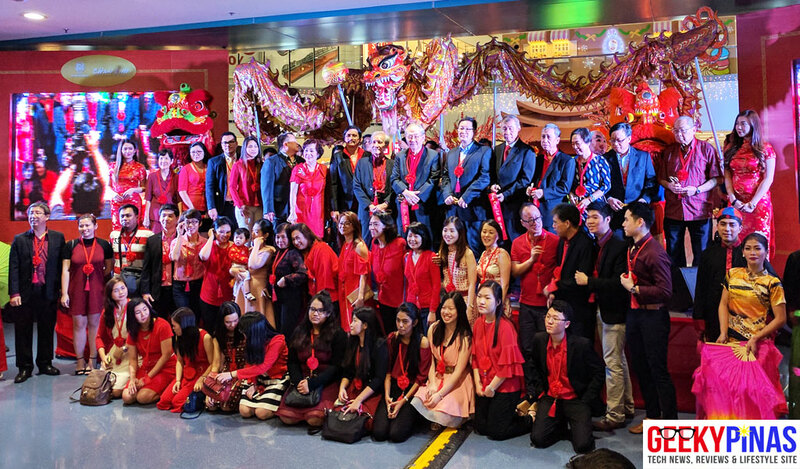 The event also involves the celebration of Mr. Chan Lim’s 80th birthday this 2017 which brings an auspicious milestone on the Chinese culture. 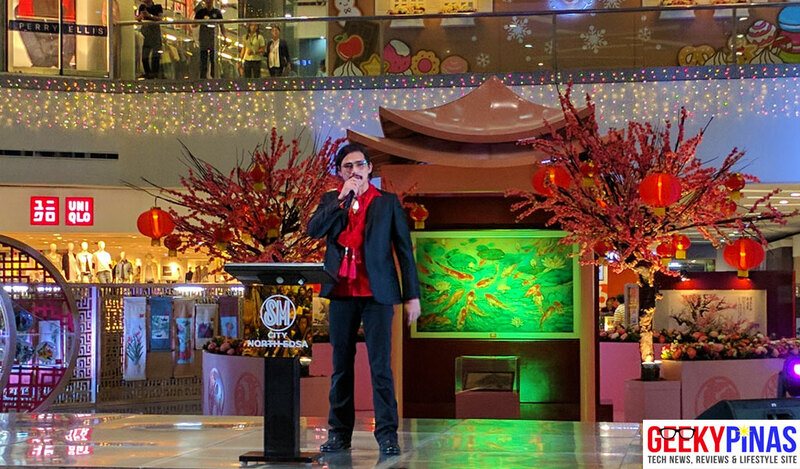 Celebrity / artist Mr. Robin Padilla is also present at the event and he expresses support to the family. 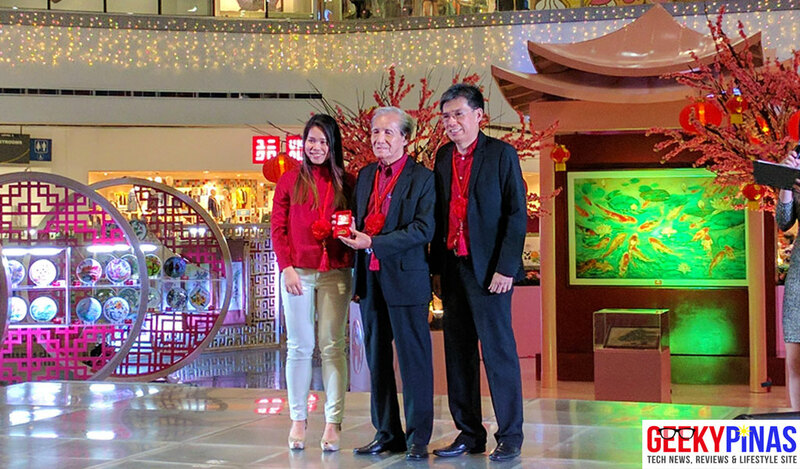 Mr. Chan Lim received an award of recognition for his works and for actively promoting the Chinese art style culture in the country for decades together with SM North EDSA’s representative and his son Alex. 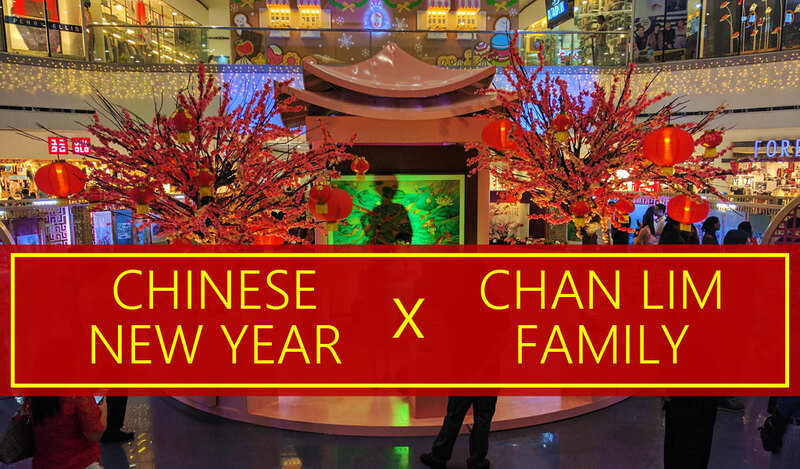 After this, there is an ending dragon dance in advance celebration of the Chinese New Year 2017 and Chan Lim family picture taking. 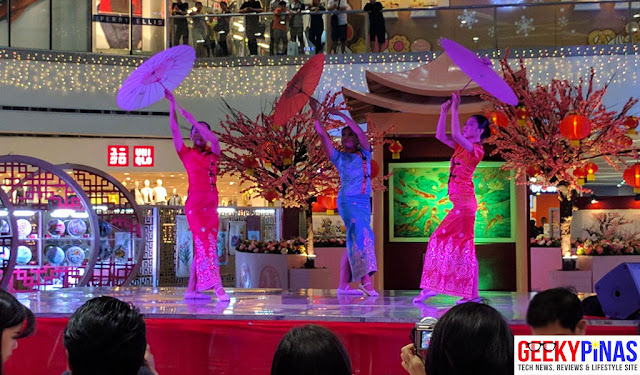 The program has finally ended when the Chan Lim family has performed the ribbon cutting and opened the exhibit to the public. 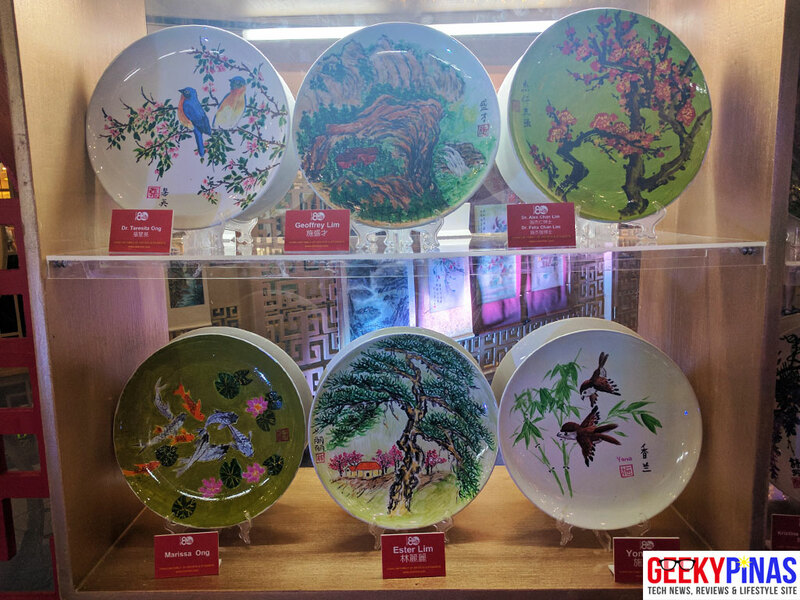 To celebrate the Chinese New Year this 2017, the Chan Lim Family of Artists and Students has prepared more than 300 artworks done in porcelain plates, scroll and oil paintings. 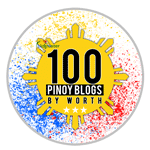 What I like about their artworks is that they use a very unique art style or brush strokes that you can’t see on other paintings or artists. 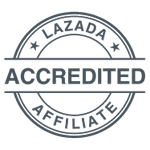 The family has very beautiful handcrafted paintings and designs so I’m really recommending you guys to check the exhibit. The said exhibit is participated by 43 talented artists and is open to the public for viewing (and picture taking!) 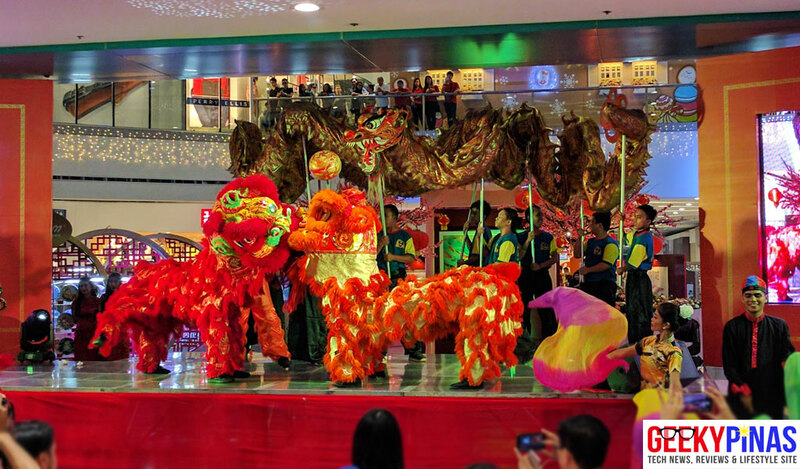 that started last January 15 and will end on February 12 at The Block Atrium of SM City North EDSA. 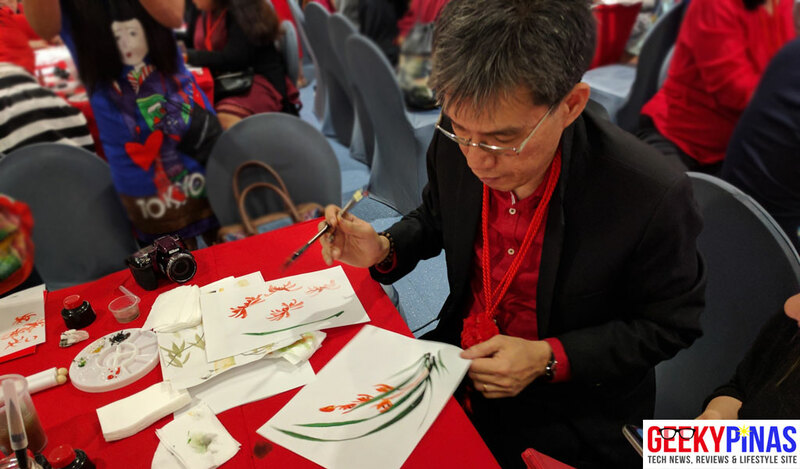 The Chan Lim family is one of the few remaining notable Chinese brush painting artists in the country and there are art classes conducted in the family studio located in Pasig City. If you wish to contact them through their email chanlim@yahoo.com or view their artworks at www.chanlim.com. Have a prosperous year ahead! 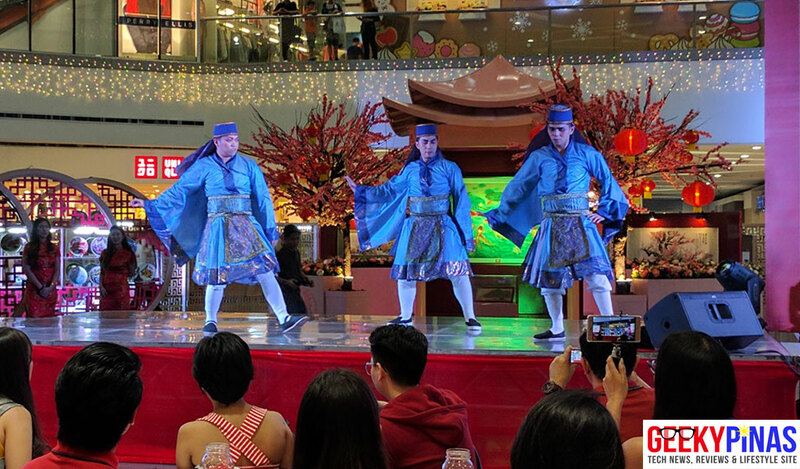 Kiong Hee Huat Tsai!